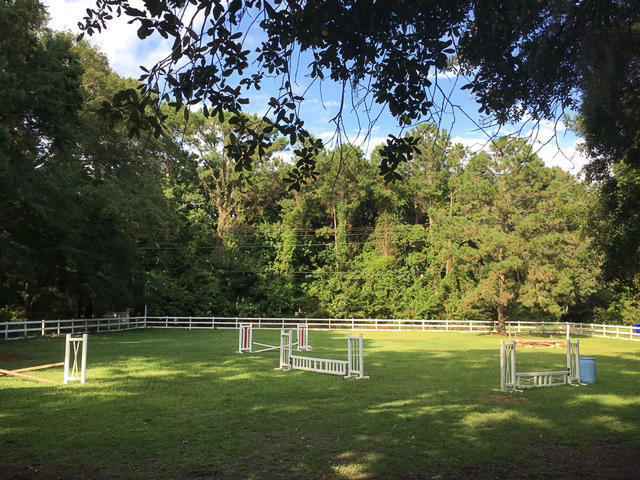 Current zoning allows for up to 8 homesites. 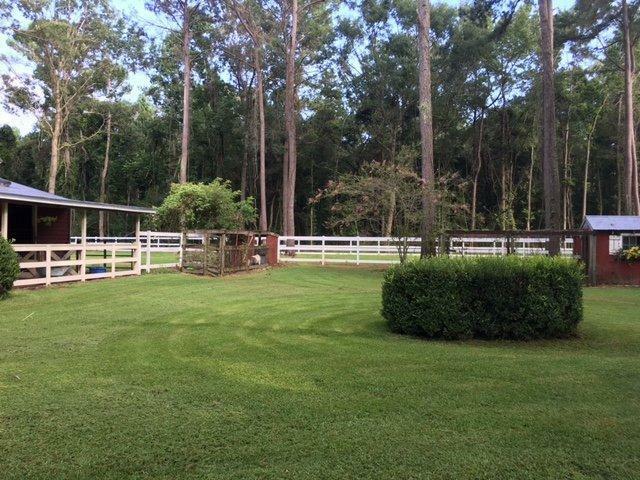 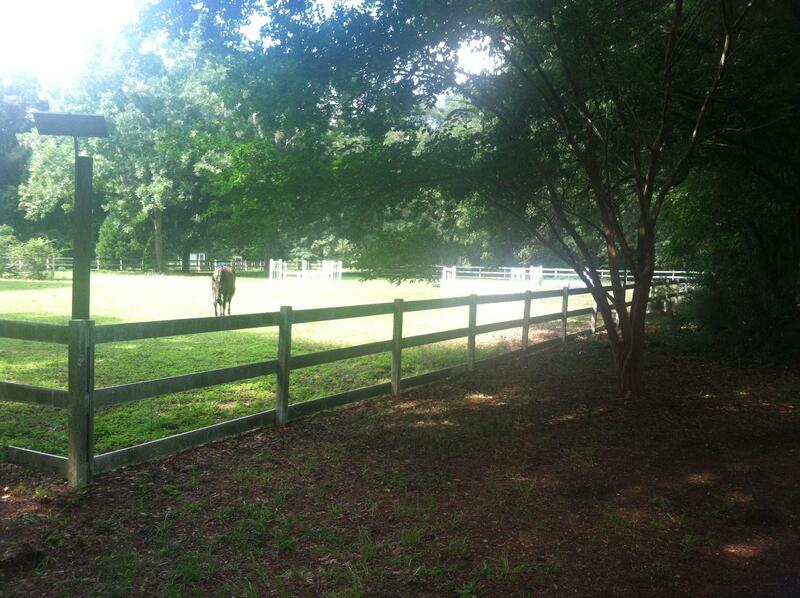 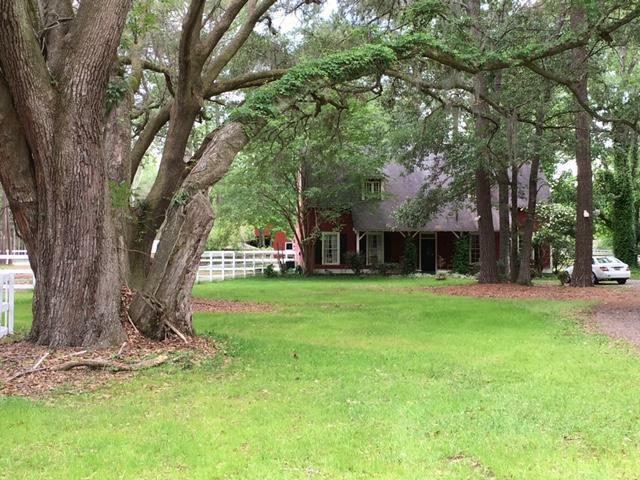 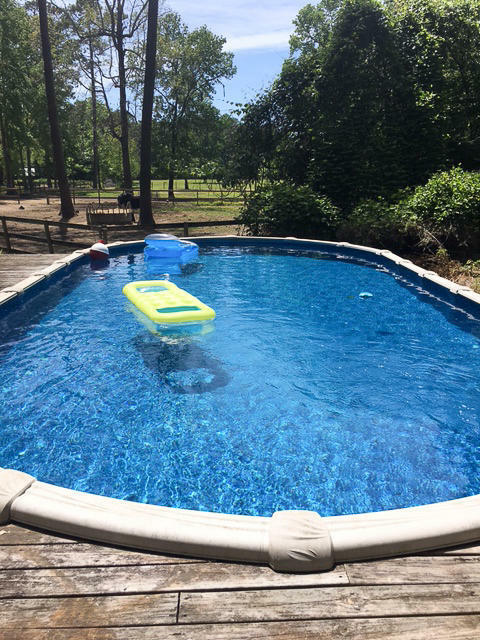 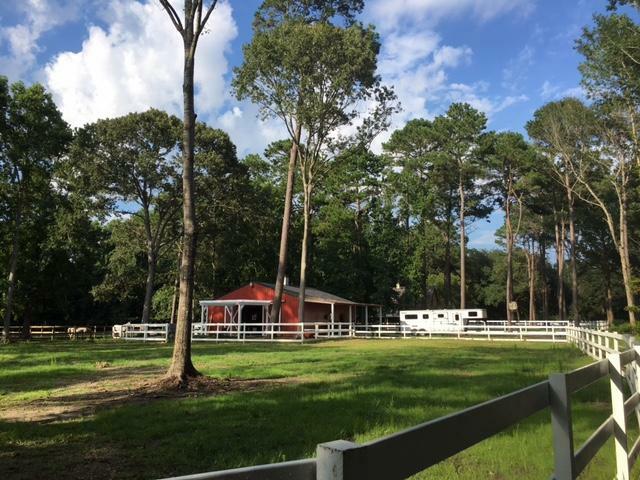 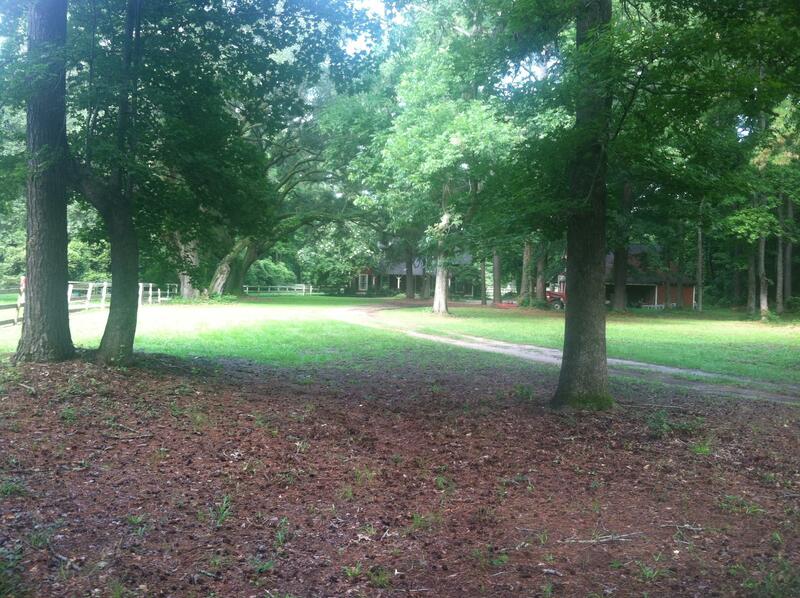 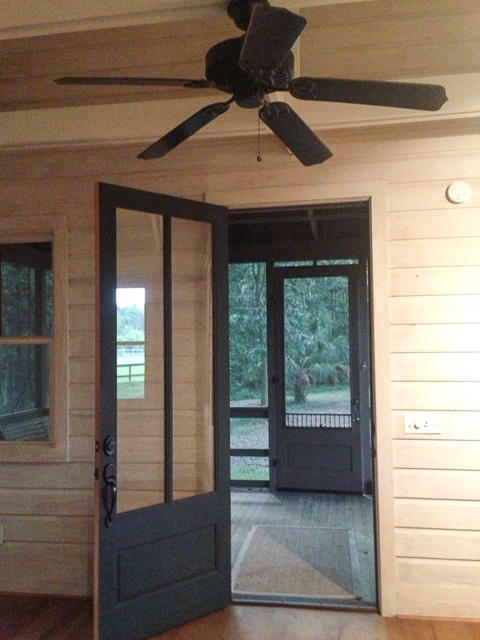 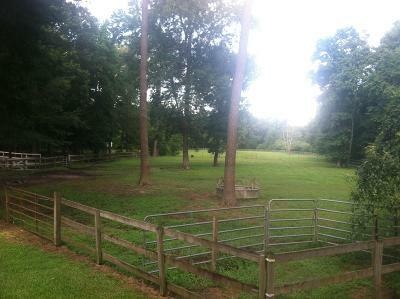 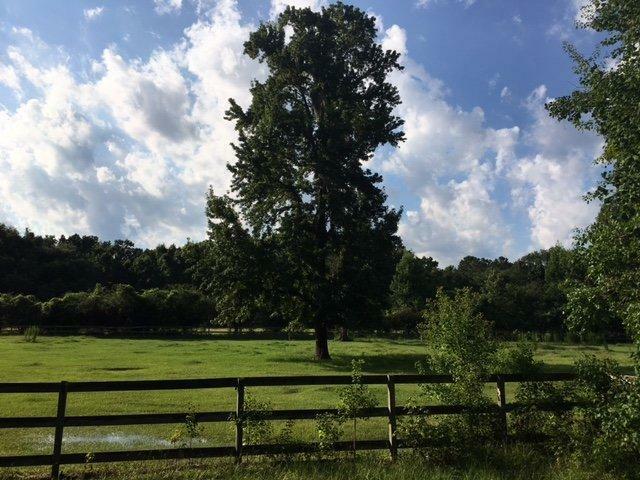 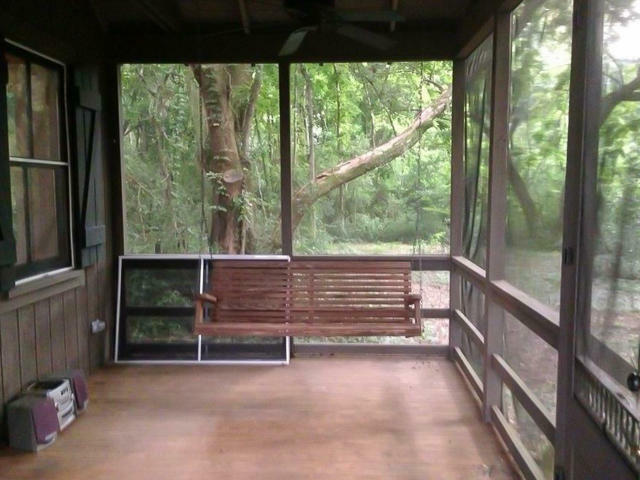 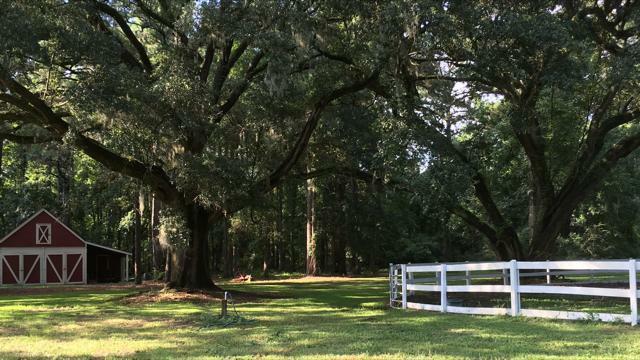 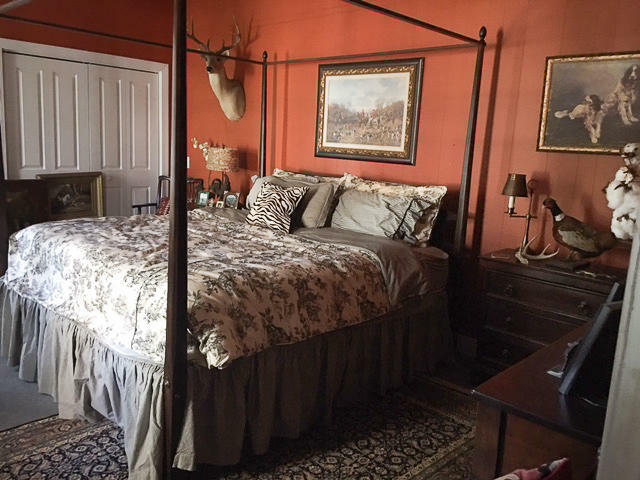 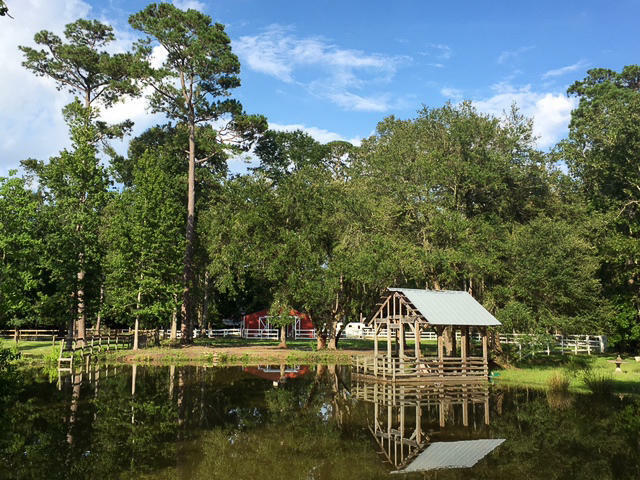 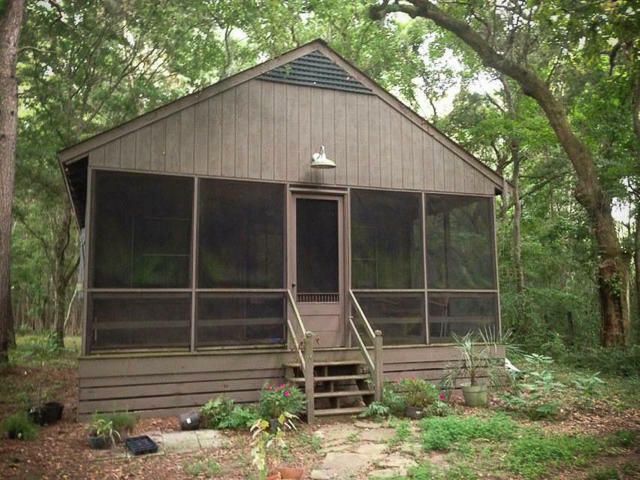 12 acres open pasture (fenced) and 10 acres woodlands. 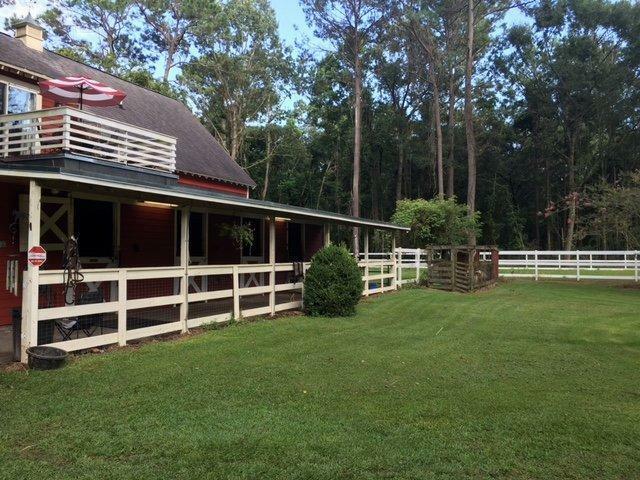 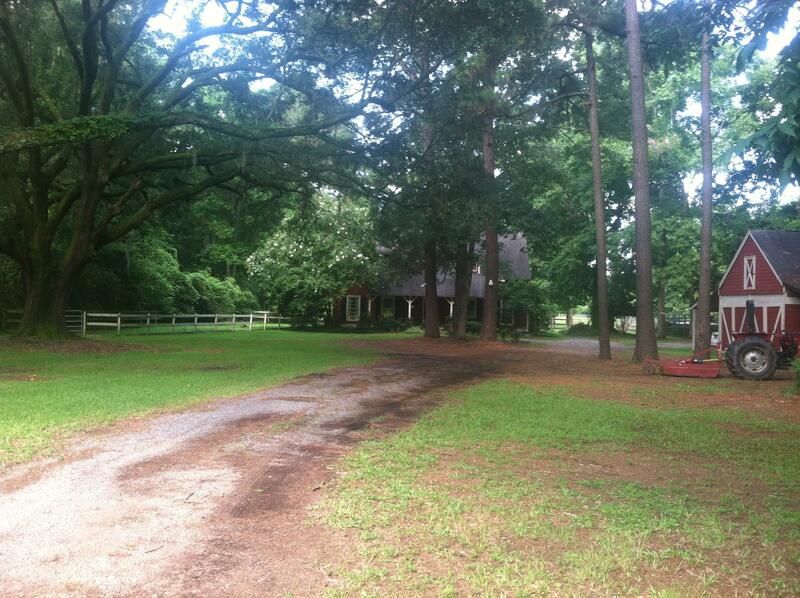 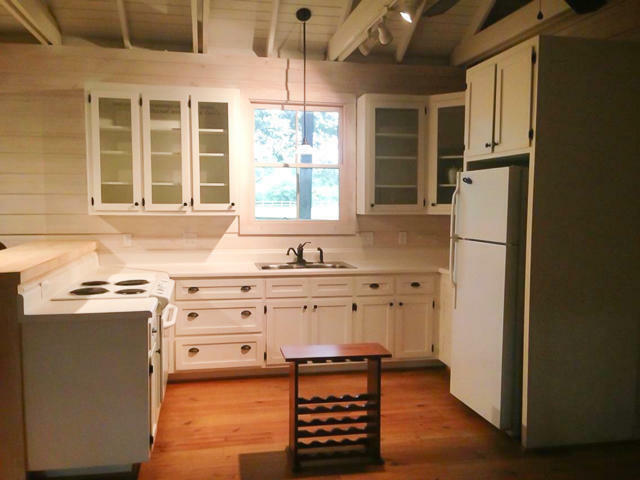 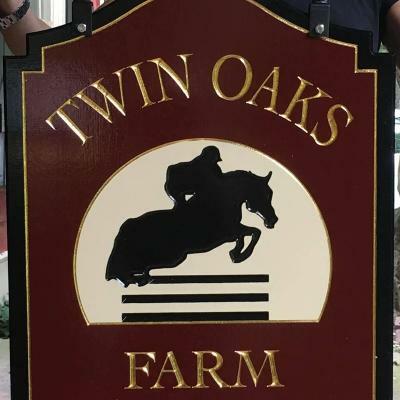 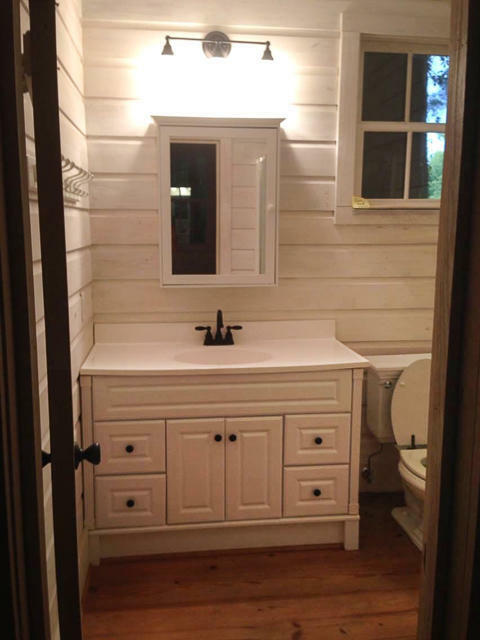 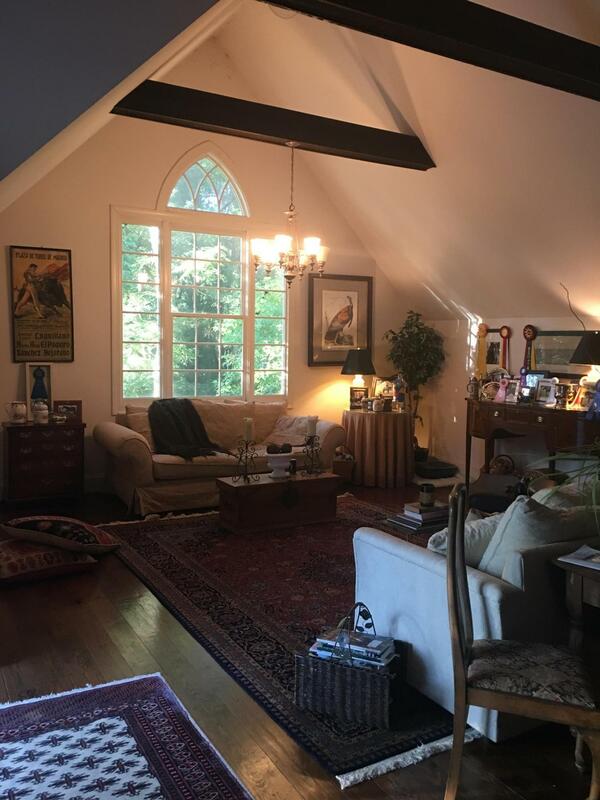 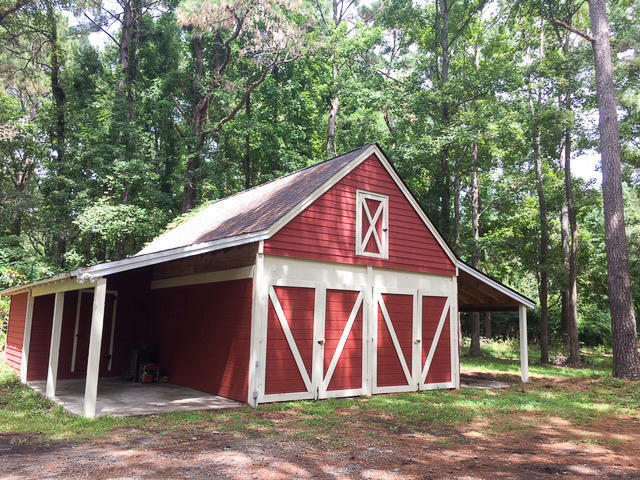 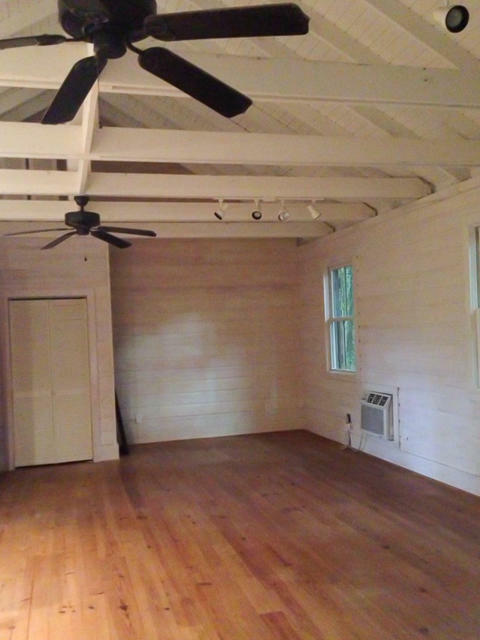 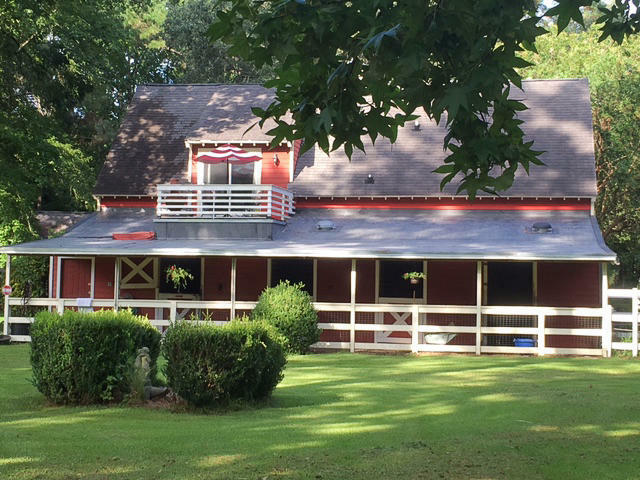 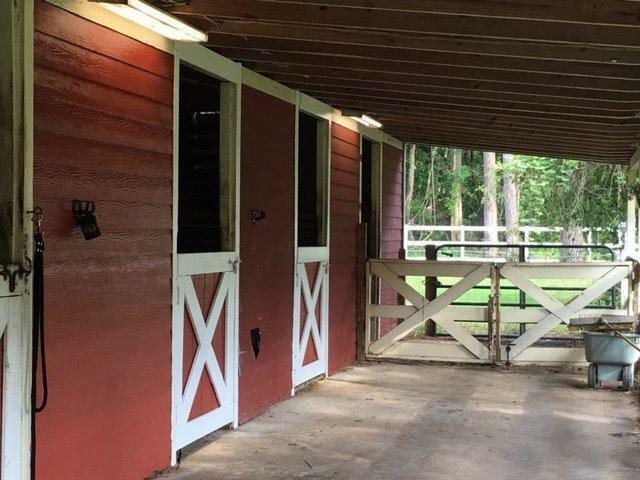 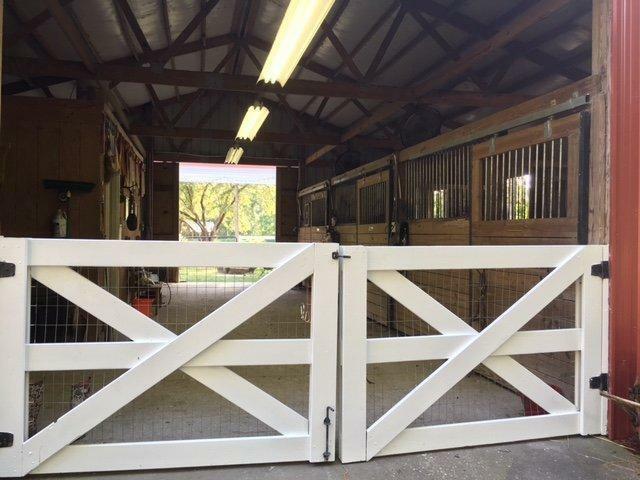 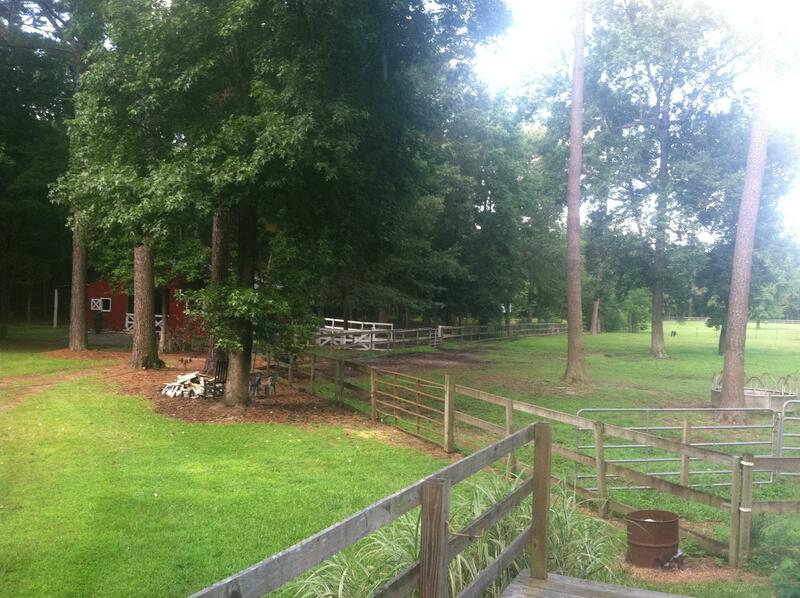 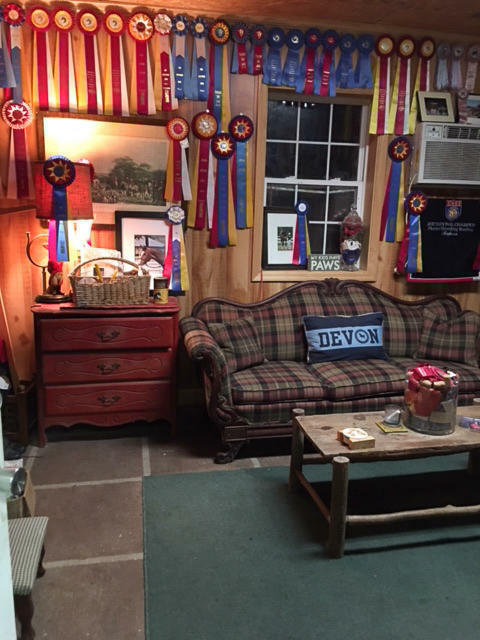 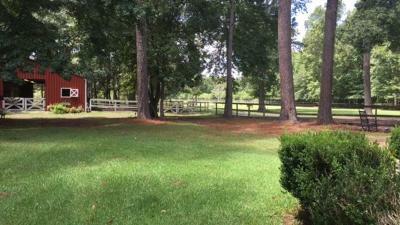 Property includes main house, new stables, equipment barn, small cabin at edge of woodlands with bath and full kitchen. 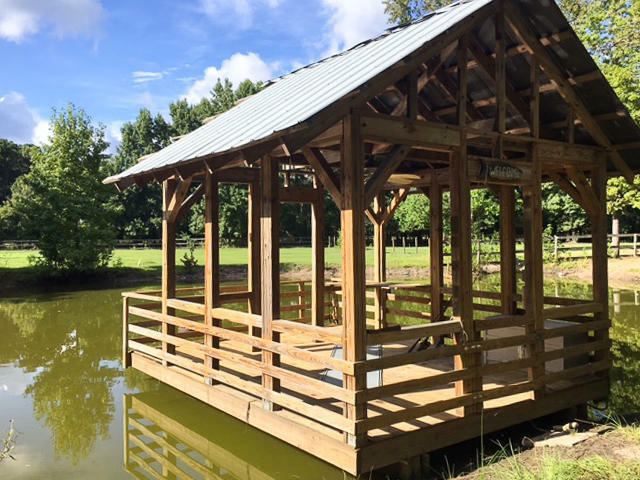 Stocked pond with covered dock. 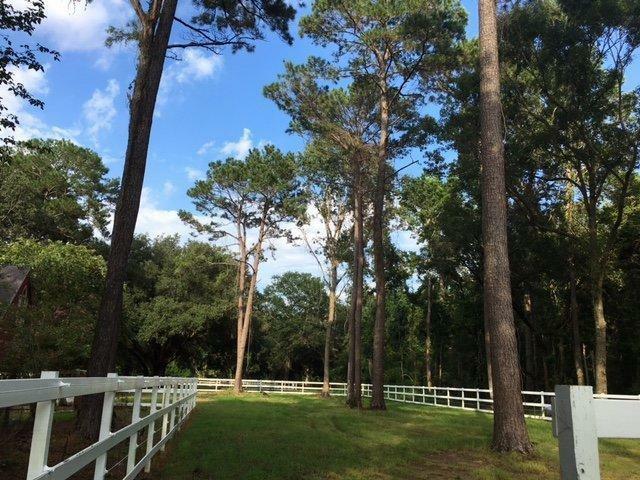 Plenty of deer, turkey and waterfowl.Ideal equestrian estate, equestrian development, or potential residential development.